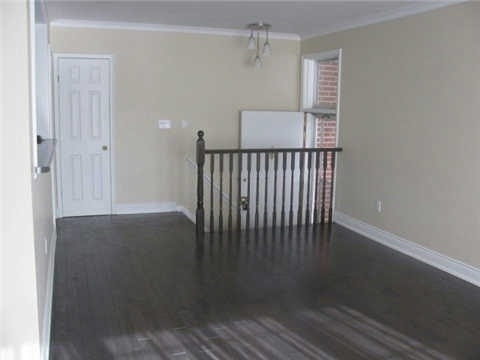 New Renovated Home, New Modern Open Concept Kitchen, New Washroom & Hardwood Floor Throughout Main Floor, Freshly Painted. 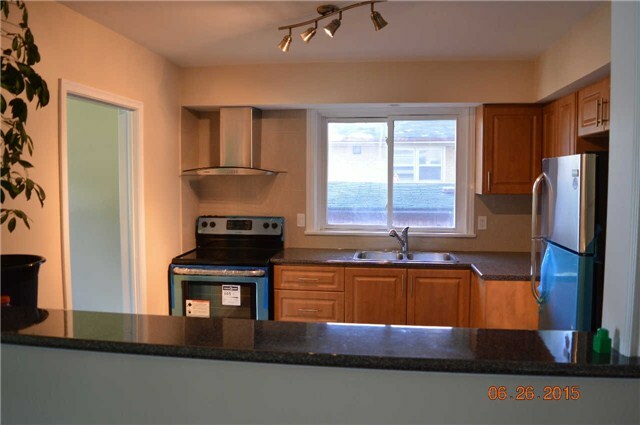 New Stainless Steel Appliances, Newer Front Windows, New Hot Water Tank. 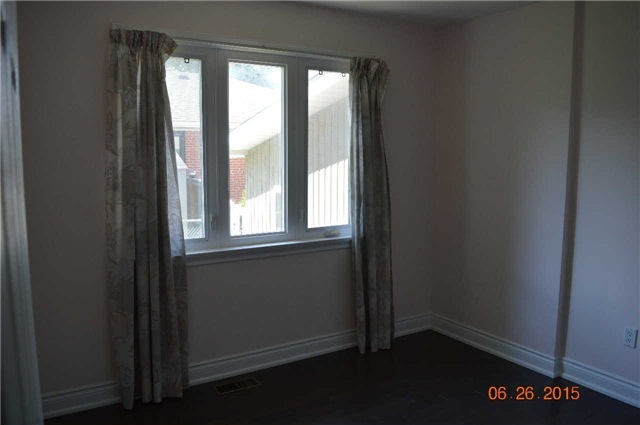 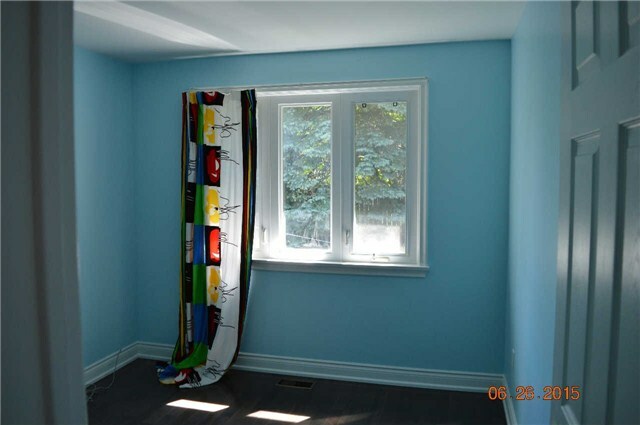 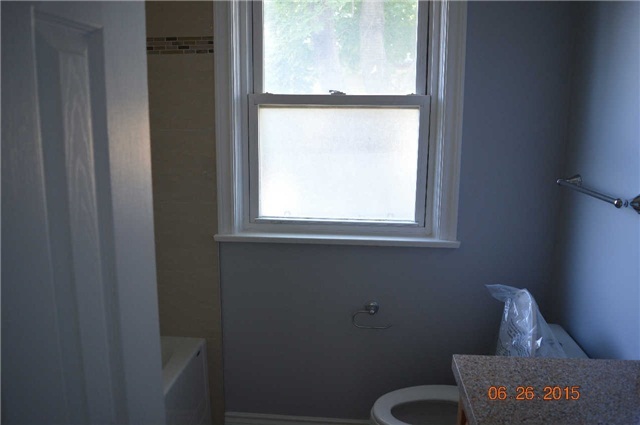 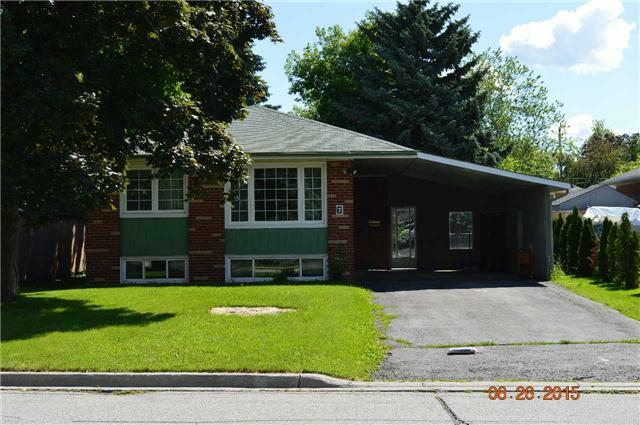 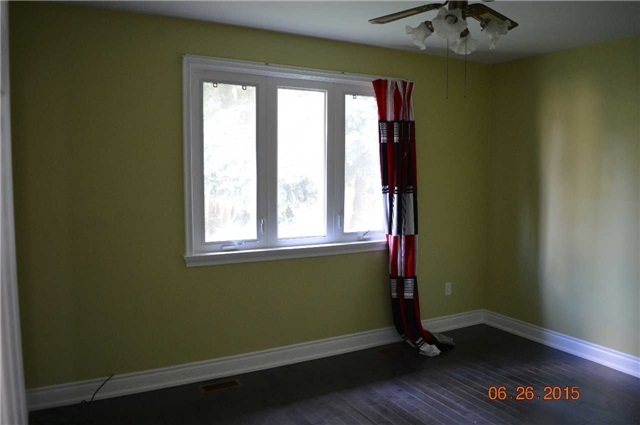 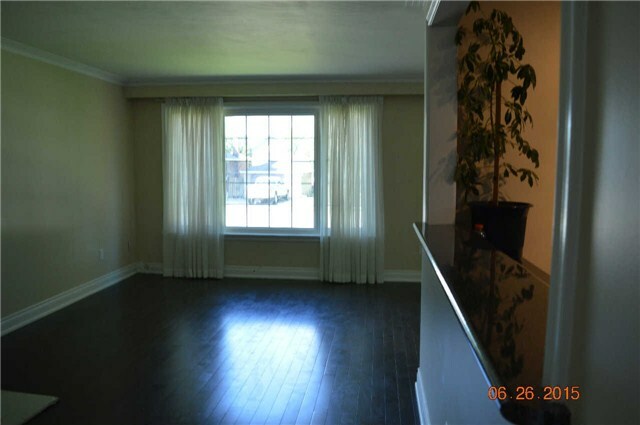 Walking Distance To Bayview Secondary School With Ib Program, Go Train And Yrt. 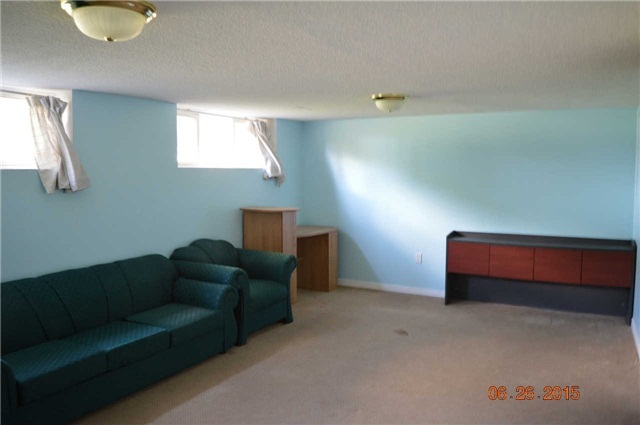 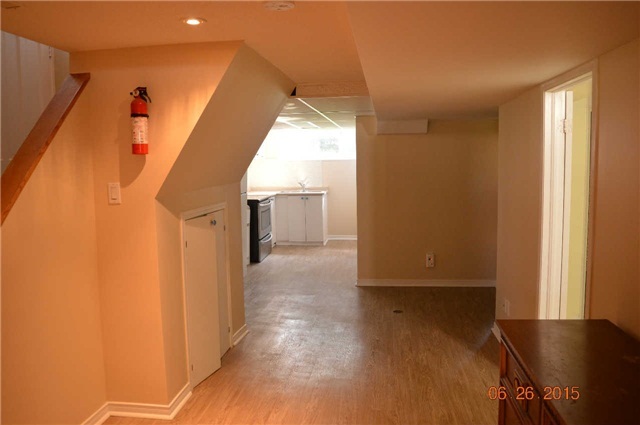 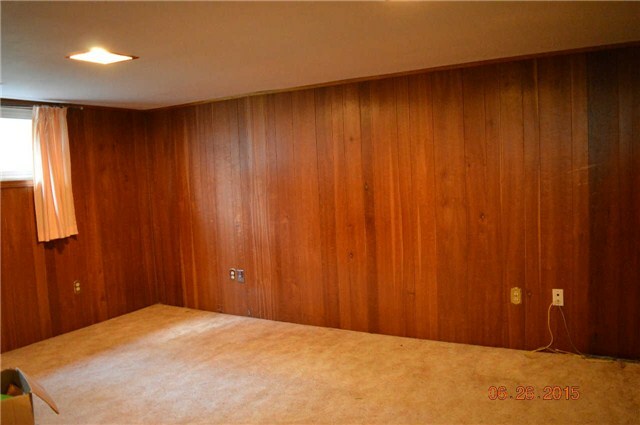 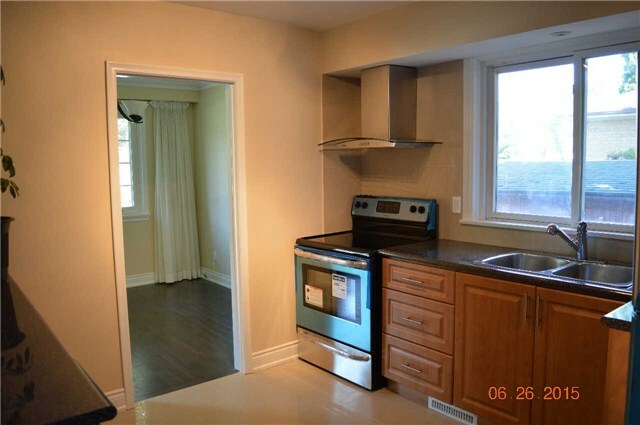 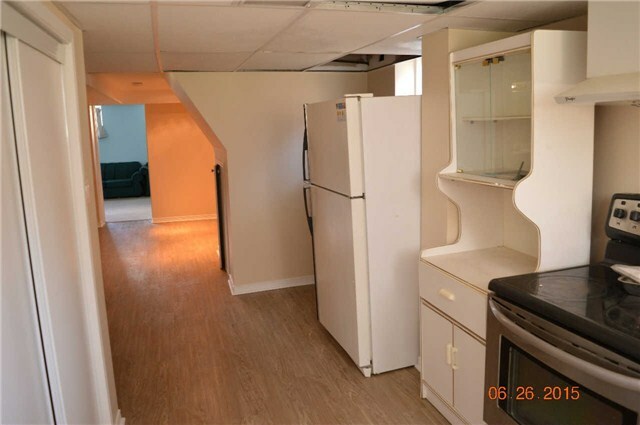 Separated Entrance Basement With 2 Bedrooms Apartment. 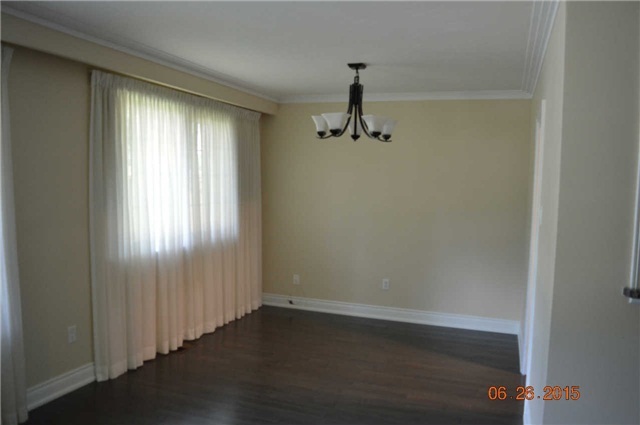 Landlord May Consider Good Offer For Two Separated Units Rental, Call L.A. For Detail.